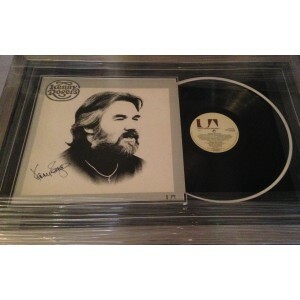 A collection of Kenny Rogers autographs and signed memorabilia. From signed albums and CDs to signed guitars & photos. All our autographs are 100% authentic!